Need Help with Financing to Build your Dream Home? 1. Minimum $250,000 of improvements required. Contractor and project review and approval required. Available only in CA. Contact us about more information on this product. 2. 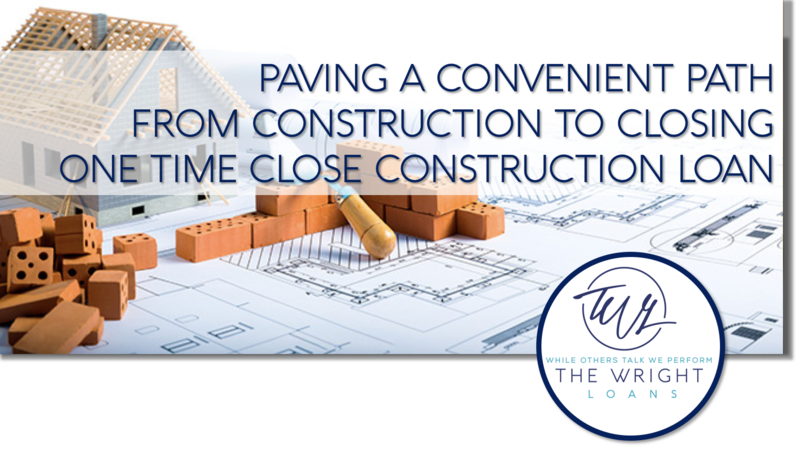 During the Construction Phase, we will disburse the total loan proceeds by making several advances, and you will make monthly payments of interest only on the amount disbursed. Durin the Permanent Phase, your monthly payment will increase because you must pay back the principle in addition to the interest. Contact us for more details on this product, including the interest only features. 3. This is a variable rate loan product. Rates and payments may increase after closing. 4. Not available on all property types. *Subject to credit and property approval. Rates, program terms, and conditions are subject to change without a notice. Not all products are available in all states and for all loan amounts. Other restrictions and limitations may apply. The actual terms of the loan will depend upon the specific characteristics of the loan transaction. Applicants credit history and other financial circumstances may apply.